 Conway Medical Center’s Supervised Exercise Therapy (SET) program was recently approved for coverage by Medicare. SET is a program for people diagnosed with Peripheral Arterial Disease (PAD) and who have claudication pain. This type of pain typically occurs while walking because of blockages in the peripheral arteries in the legs causing poor circulation. Symptoms include an aching, cramping, tired, and sometimes burning sensation in the legs, thighs and buttocks that comes and goes.